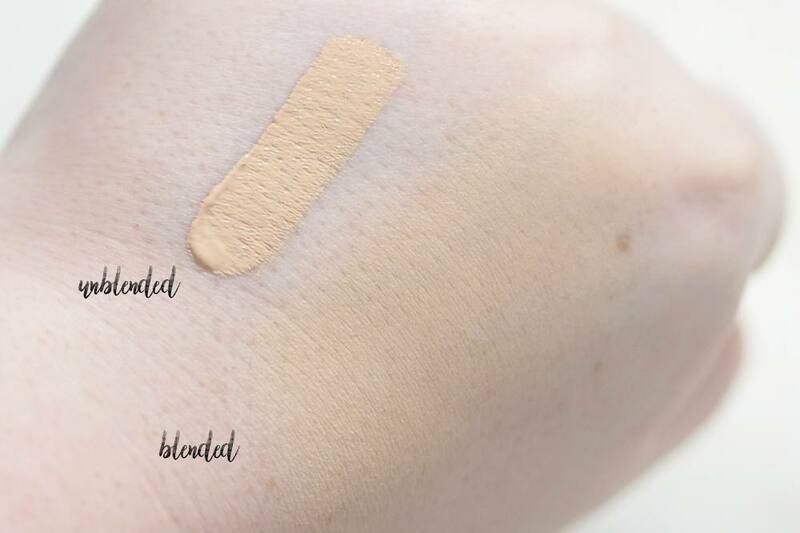 When Too Faced originally launched their Born This Way Foundation, I knew I needed it in my life but once the swatches began to surface, I fast realised the shade range just didn’t cater for pale skin tones. I didn’t end up purchasing the foundation nor the Born This Way Concealer as again, the shade range just didn’t go pale enough. 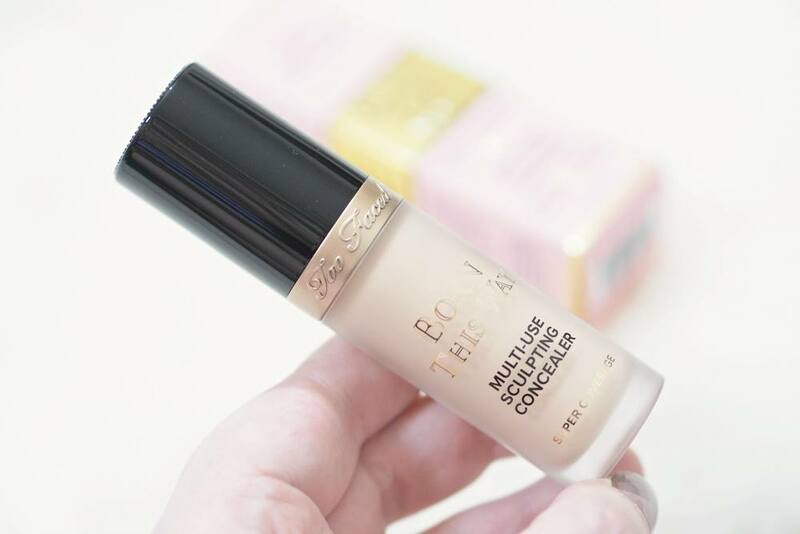 I used to love the Too Faced Absolutely Flawless Concealer which used to go quite pale with the shade Vanilla so I was gutted I couldn’t try the Born This Way Foundation / Concealer. 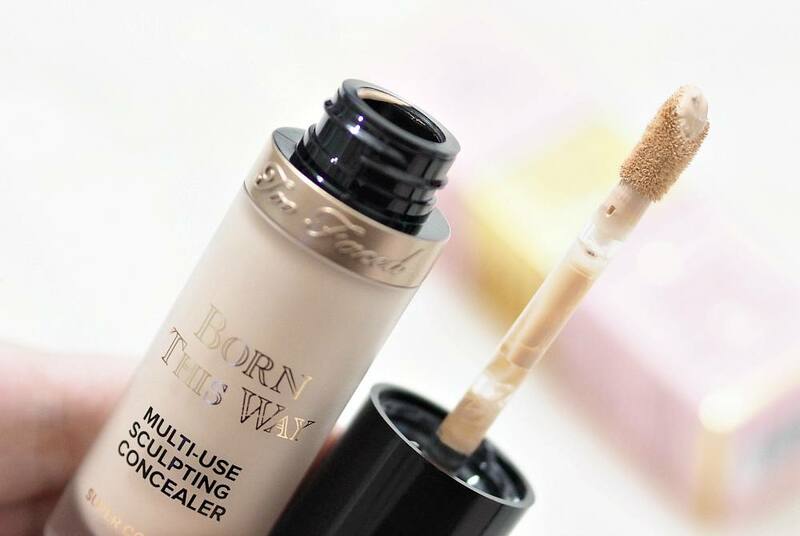 So when Too Faced announced a new addition to the Born This Way range which has an extensive shade range, I was instantly on-board and I’m so happy I’ve been able to give the Too Faced Born This Way Multi Use Sculpting Concealer a try over the last few weeks. Initially I couldn’t work out why there was a need for two Born This Way concealers but it appears they are in fact very different. This new launch can be used to conceal, contour, highlight and retouch with a natural finish. What impressed me the most however, is this concealer contains 15ml for £24 whereas the original Born This Way Concealer is £20 for 7.5ml so you’re getting double the product for just £5 more PLUS the new formula is higher coverage so in theory you should need less product making it very good value. “The ultimate multi-use formula for a modern and hydrated photo-ready concealer complexion. Fully loaded pigments provide maximum coverage with an undetectable finish for a look so flawless they’ll think you were BORN THIS WAY. I have never tried the original Born This Way Concealer so I can’t compare the two but it appears Too Faced have introduced new shades to their existing foundation and concealer too. The two palest shades of the Too Faced Born This Way Multi Use Sculpting Concealer are Snow and Swan, and I have the shade Snow but there are 20 shades in total. 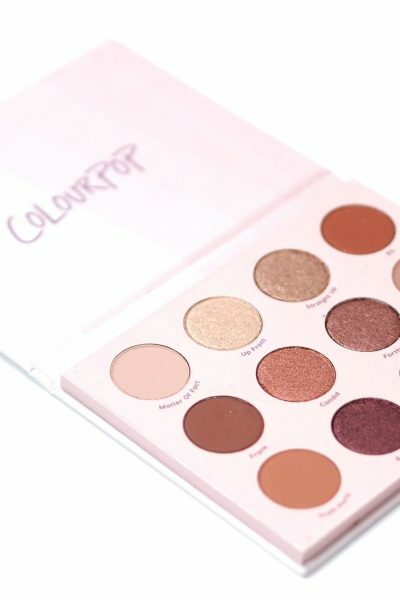 Too Faced don’t break the shades down into tones like some brands do so I’d recommend looking for swatches online to get an idea of the shade which would suit you the best. Snow is described as being “fairest with neutral to rosy tones” and Swan is listed as being lighter than Snow but it’s for neutral toned skin. If you’re super pale skinned like myself, you will struggle to find a shade for the Too Faced Born This Way Multi Use Sculpting Concealer which works for you as Snow is too dark for me unless I lighten it with some lightening drops but it’s definitely worth the extra hassle of lightening the shade as the formula is so lovely. It really is an high coverage concealer like it claims and the first time I used it I ended up having to remove my entire makeup as I applied way, way too much. You only need a tiny amount of this concealer so this 15ml tube will last me a lifetime! 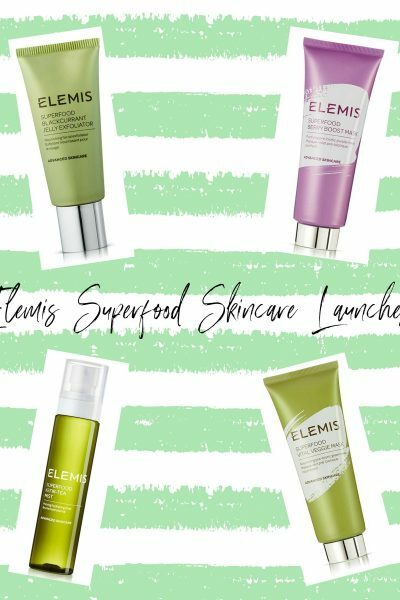 It’s easy to blend and although the coverage is so decent, it still looks skin-like and never looks cakey which is always a winner in my books. You could totally make this work as a foundation with a dampened beauty sponge as it’s buildable, and it’ll cover blemishes and imperfections effortlessly whilst staying in place for upto 12 hours. It’s such a fab concealer, and one I’d recommend trying if you can find a decent shade match. 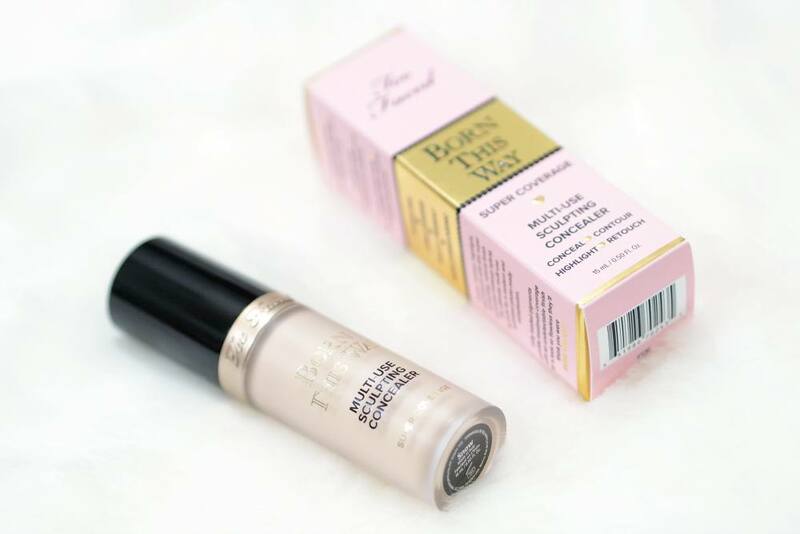 I’d love to know if you’ve ever tried the original Too Faced Born This Way Foundation or the Too Faced Born This Way Multi Use Sculpting Concealer?